frog spotting, orchard wandering, sheep shearing and feeding (they're tame), bird watching (quail, tui, bellbirds, pheasants, pukeko, ducks, hawks), paddock exploring, sea view gazing, deck and garden relaxing. 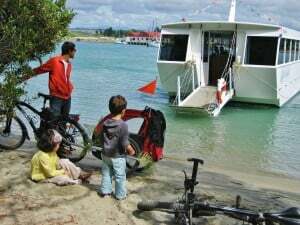 Wining (close to gold medal wineries such as Mahana and Neudorf), dining (3 minutes drive to top cafes), grocery and gift shopping, beaching, estuary kayaking, boating, the Mapua Easter Fair, Mapua Wharf jumping, fishing, walking, horse-riding, mountain biking, galleries and top class artisans galore, golf. Hire our electric-assist bikes or enjoy the free half day's riding on our standard bikes - child trailer too - for the Great Taste Trail on The Gate's doorstep. Check our blog for photos and more details. 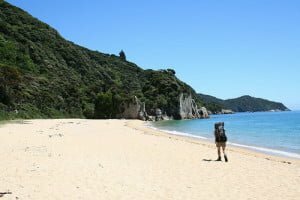 3 national parks -Abel Tasman, Kahurangi, Nelson Lakes; world famous Pupu Springs, climbing, rafting and kayaking, sea kayaking, tramping, mountain biking, guided walks and tours, golf, fishing, skiing, more cafes and restaurants, more galleries, more artisans, Richmond and Motueka townships (15 min), Nelson City. Wake to tui singing throughout the valley, then savour the grapefruit you cut earlier from the orchard for your breakfast on your deck. Simply relax a while in the sunny privacy of your own accommodation. 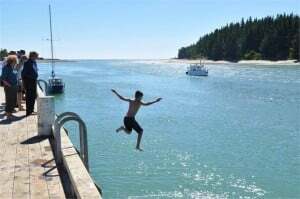 Then head off to explore the great attractions and adventures that the Mapua / Ruby Bay / Ruby Coast, Tasman and Nelson region offer. 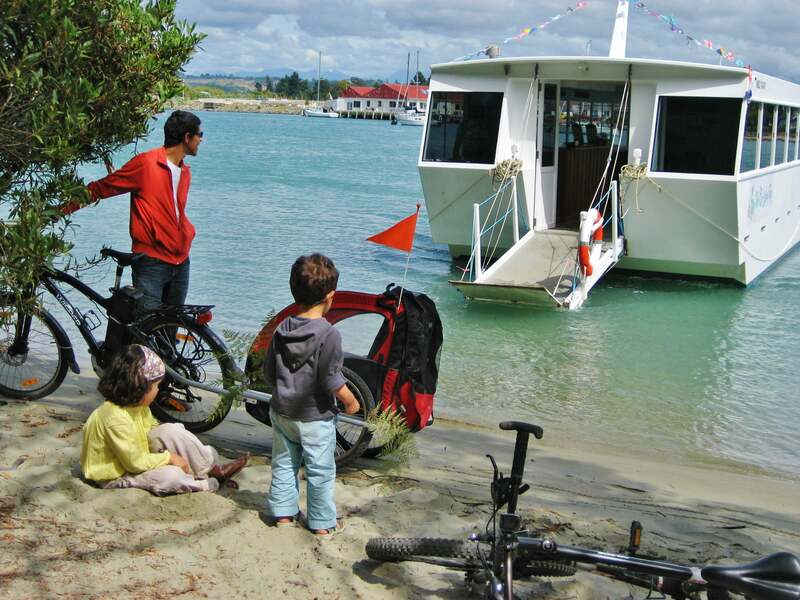 Return later to sip excellent wines and to indulge in fabulous food at our local Mapua cafés.